1. Combine all ingredients in a food processor and pulse until well combined. 2. Serve with crackers or pretzel sticks for dipping. 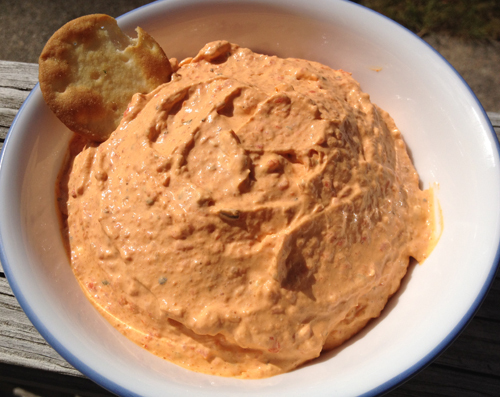 This dip has a bright pinkish-red color, so it’s great for holidays. Some of my customers swear by it on sandwiches.